Missouri Parks Association was just one of many affiliates that received grant money at CFM’s annual convention. 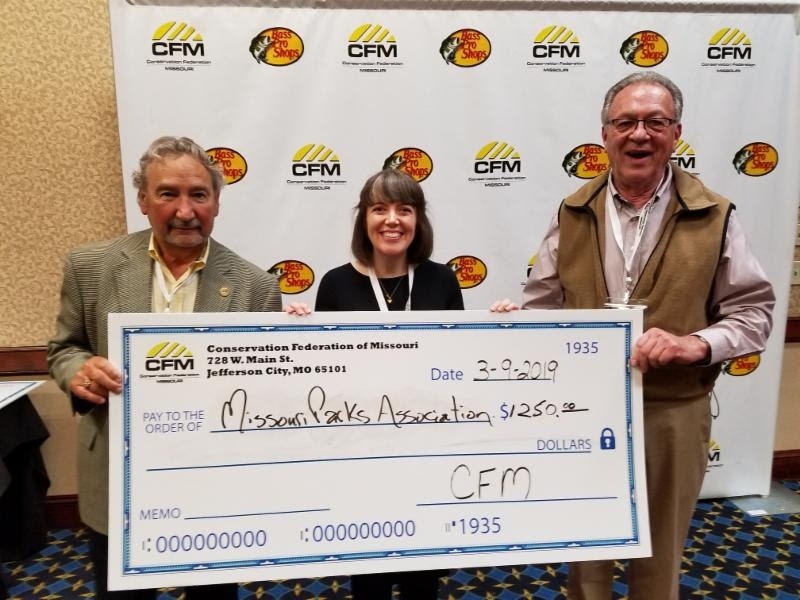 The Conservation Federation of Missouri (CFM) awarded the 2019 David Risberg Memorial Grants at the affiliate luncheon during our annual convention. These grants honor the memory of David A. Risberg, who was passionate about conservation, by making conservation projects across Missouri possible. These grants are only available to CFM affiliate organizations. “CFM is very proud to announce and honor these award winners that will administer boots on the ground projects in David’s memory. 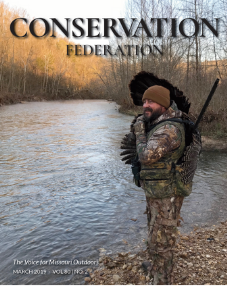 These projects will have such a huge positive and lasting impact on the lives of many youth and adults in the outdoors in Missouri,” said Tyler Schwartze, CFM Executive Director. Again this year, the demand for these grants was much greater than the funds available. CFM continues to raise the necessary funds to grow this important endowment so we may fund many more of the worthy projects our partners hope to implement across Missouri. Congratulations to all the affiliate organizations receiving Risberg Grants. 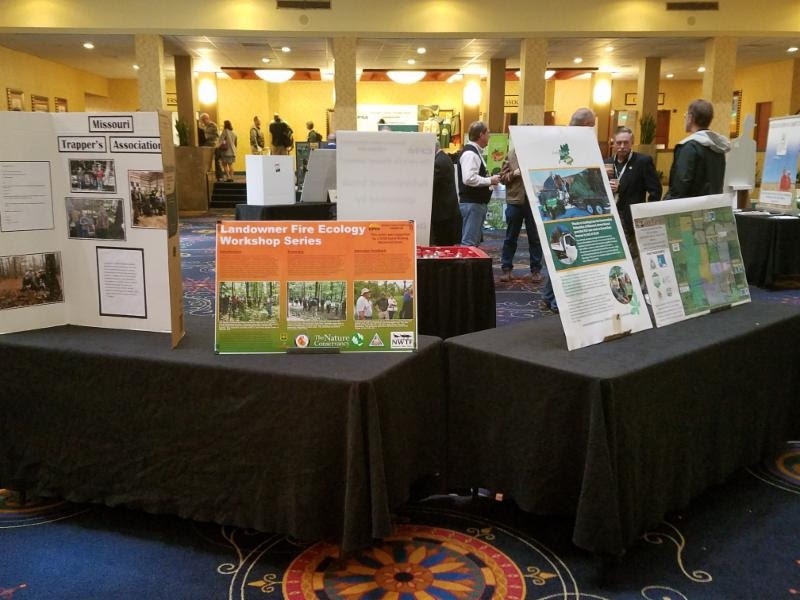 Recipients of the grants from 2018 showcase their projects through posters displayed at Annual Convention.